New clients get 30 days of unlimited classes for only $99! 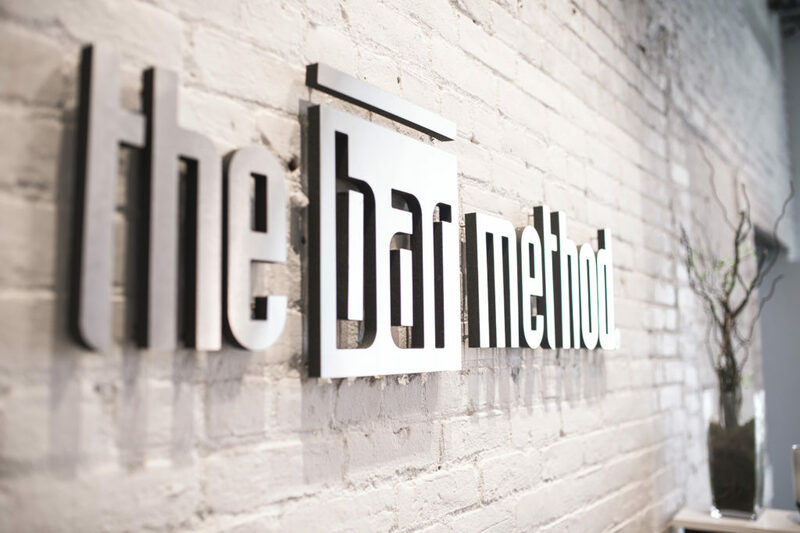 The Bar Method New York City - Williamsburg is a boutique fitness studio offering barre classes for students of all levels. The signature method uses your own body weight, the ballet barre and a few props to create a transformative workout that results in long, lean sculpted muscles. Not only does it reshape your entire body, but it allows you to channel your inner strength and leave class feeling strong, confident and poised. Highly-trained instructors customize the exercises to ensure they are safe and effective for any age and every body, including modifications for pregnant women and students with injuries. Our staff and community are here to support you from the moment you walk through the door. 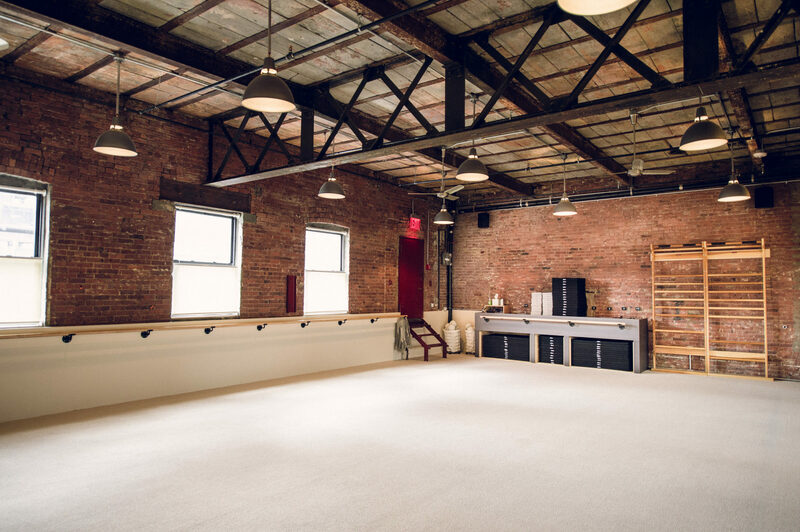 We're located in an old iron foundry in the heart of North Williamsburg. 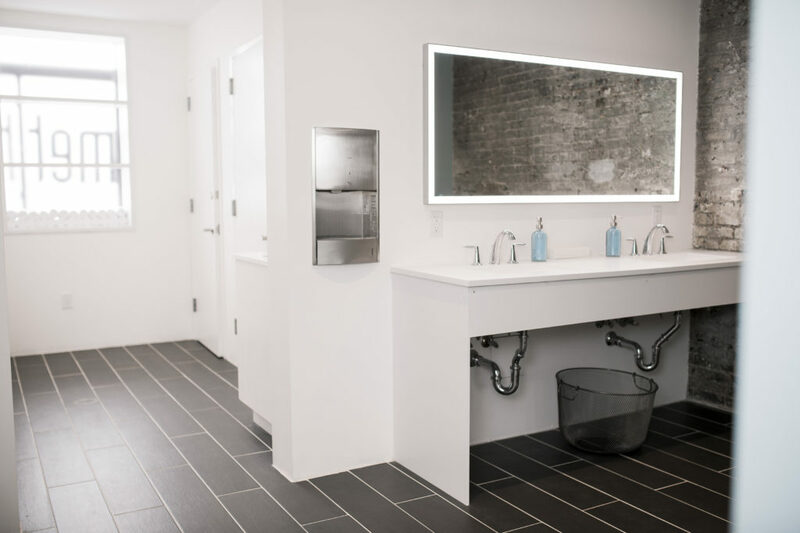 We feature two workout studios, a locker room with amenities including showers, a retail shop and a spacious lounge area. We're open 7 days a week and offer classes throughout the day. We're close to the L and G subway lines. Katie Muehlenkamp discovered The Bar Method in 2010 while living in San Francisco and working in politics. Growing up she was a competitive gymnast, which gave her a true appreciation for strength and grace, both of which she continues to develop as a student of The Bar Method. She became an instructor at the company's flagship studio in San Francisco in 2010 and then began working at the company's headquarters office helping other owners open studios. In 2014 she moved back to Brooklyn with her husband and two children to bring The Bar Method to her hometown. 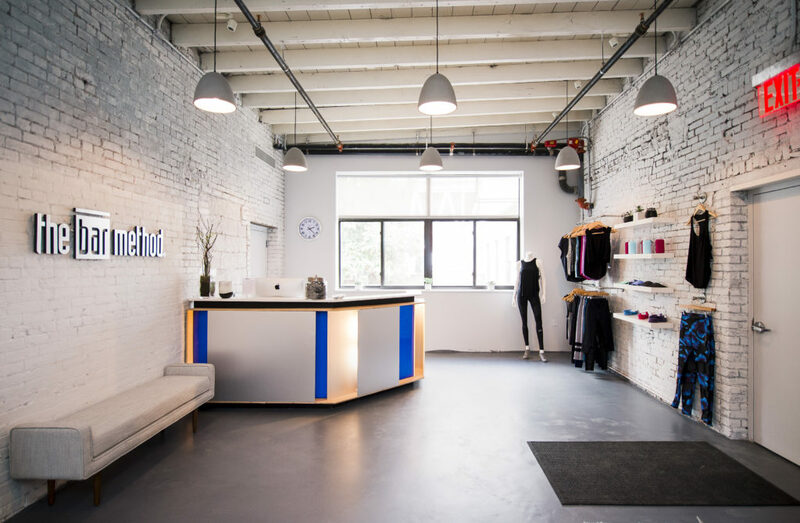 While walk-ins are welcome, we highly recommend reserving classes online in order to guarantee your spot in class. Reservations can be made up to 7 days in advance. Classes fill up quickly, but spaces often open up as clients reschedule. If you’d like to attend a class that is full, please put yourself on the waitlist. As soon as a spot opens up, you will receive an email or text notification that you’ve been added to that class. Please reply to either the text or the email immediately letting us know whether you can attend. If you do not respond at all, we will assume that you are attending the class. If you do not attend or if you late cancel, our standard cancellation policy will apply. If you had signed up for multiple waitlists on the same day, you are responsible for removing yourself from them once you are confirmed for the class you plan to attend. When you arrive at the studio, please check in at the front desk. Reservations will be honored until 5 minutes after the scheduled class time. If you do not arrive on time, your reservation may be given away to someone on the waitlist. If you cannot attend class, please cancel your class online or call the studio on time per the cancellation windows below in order to avoid being charged a fee. If you are using an introductory package, a no-show will result in a $20 fee and a late cancellation will result in a $10 fee. We will waive the first late cancel on introductory packages. We do not waive any no-shows. If you are using a 10 class pack, a no-show will result in losing one class from your package and for late cancellations there is a $10 fee. If you are using a membership package such as Club Bar, your account will be charged $20 for a no-show and $10 for a late cancellation after your monthly complimentary late cancel. All classes beginning before 9am: Reservations must be cancelled at least 12 hours in advance. Weekend classes: Reservations must be cancelled at least 12 hours in advance. All other classes: Reservations must be cancelled at least 2 hours in advance. Returning students may enter an ongoing class up to, but not after, 10 minutes into class. Please wear exercise pants that cover the knees (or wear compression/bike shorts under above-knee shorts), a top that covers the midriff, and socks that cover the entire foot (no toeless socks please). Students may bring their own socks from home, or purchase socks with sticky grips at the studio. Only water in clear, capped bottles is permitted in the exercise studios. Please do not bring cell phones into the exercise studios. Cell phones must be stored with the rest of your belongings during class. Please do not chew gum in the exercise studios. We provide hand towels and bath towels without charge. Please leave your towel in the hamper on your way out. Please be respectful of fellow students and your instructor. If you arrive for class late, please lift your legs 40 times before joining the class. New and continuing pregnant clients must provide a doctor’s note that gives them permission to take strengthening and stretching classes. This note MUST be brought in prior to your first class if you are new to the Bar Method. If you are an existing client, please bring this note in as soon as you know you are pregnant. Please inform your teacher you are pregnant prior to class time. 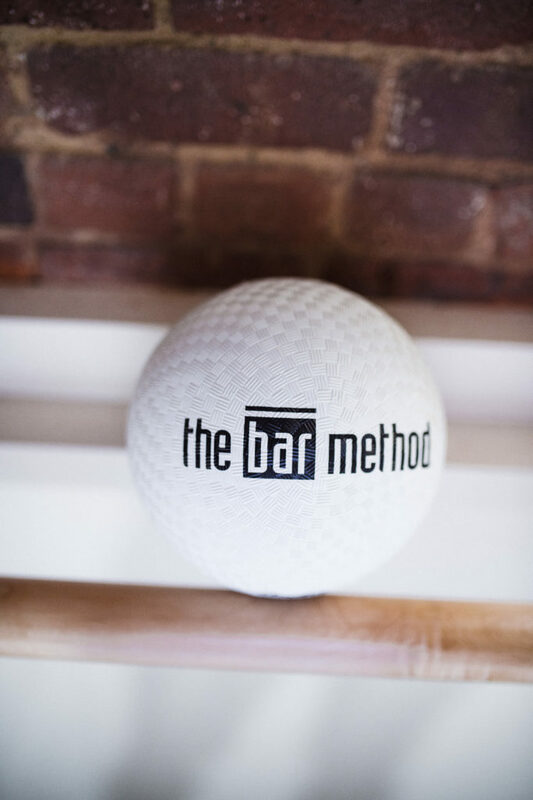 We recommend that pregnant clients new to the Bar Method take the at-home Bar Method Pregnancy online class several times before taking class at our studio and consult with an instructor about modifications prior to taking class at the studio. We provide modifications that allow the exercises to be performed comfortably throughout pregnancy. Consult with an instructor regarding these modifications. Just a cold? Please stay home, rest, and avoid spreading the virus to others. Club Bar members are allowed to freeze their memberships for up to 60 days per calendar year. The first freeze is complimentary and all subsequent freezes are $50 each. We do not allow freezes for introductory packages unless you can provide a doctor’s note. Bar Method class package sales may be returned within 7 days only if the package has not been initiated. Retail items may be returned within 7 days of purchase, unworn, with tags still on.